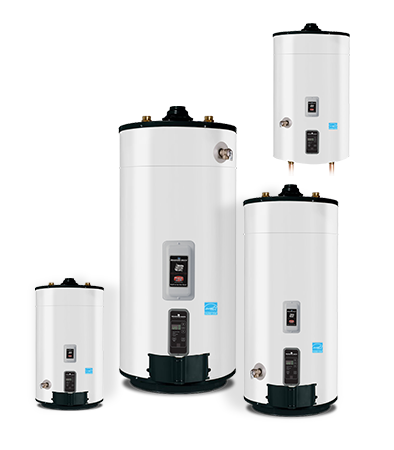 WaterHeaterExperts.com are Charlotte’s authority in all forms of water heater systems. 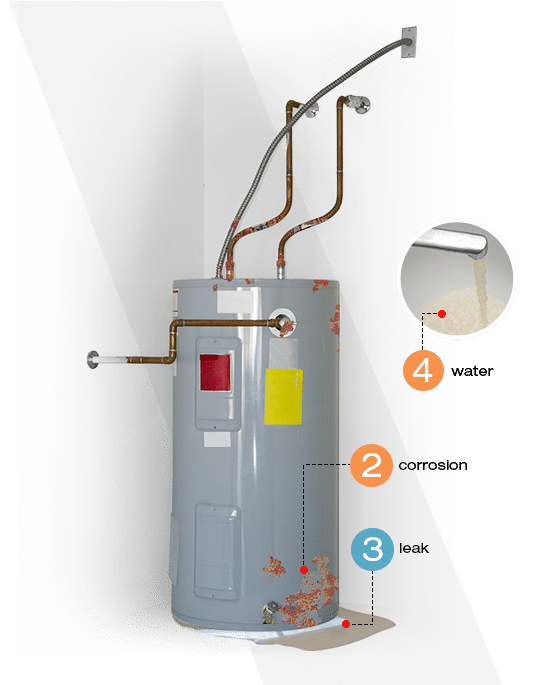 We offer the best repair and installation services in the area and are fully licensed and insured to install any type of water heater. and meet one of our punctual, professional plumbers today. check your current hot water system. We will answer openly and honestly about whether your tank can be repaired or needs to be replaced. 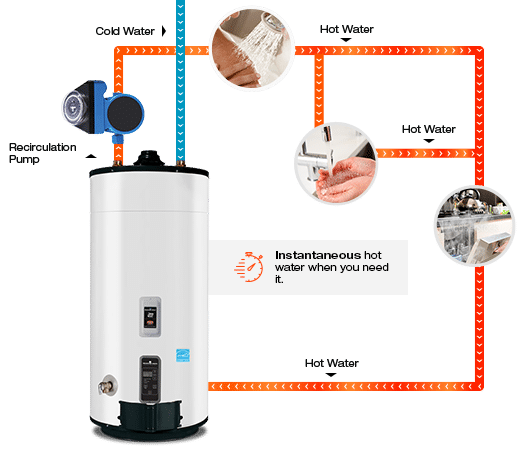 Every home is unique and therefore has its own specialized water heating needs. That is why WaterHeaterExperts.com offers free estimates on all water heater installations. 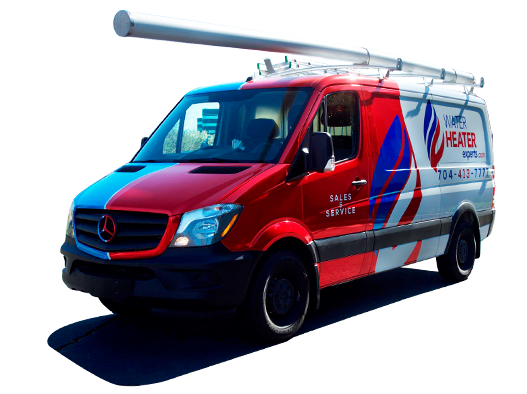 You are guaranteed an on-site, detailed, written quote offering repair and replacement options. Dedicated System: This type of re-circulation system is more expensive and requires having an open basement or a crawlspace. A 3/4” waterline will be run from the furthest fixture of the home and will tie in to every hot water tap inside the home or to every bathroom group. When this dedicated line ties in to the hot water tap, it will tie in within 6ft of the fixture itself. The whole re-circulation line must also be insulated according to code and to help maximize energy effeciency. A pump will be added close to the water heater with an aqua-stat to optimize the run time of the pump.